MOSCOW (Sputnik) - South and North Korea will form a joint team to participate in the East Asian Judo Championships in Mongolia, the Korea Judo Association (KJA) said Thursday. "Our team departed for Mongolia today. 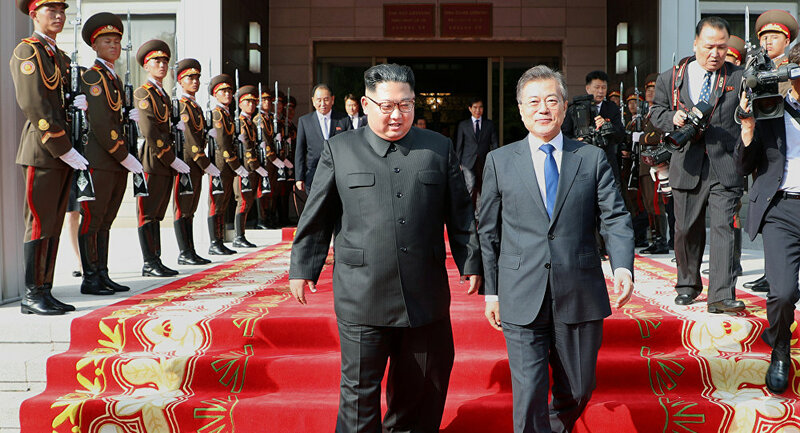 Once they arrive, we'll talk with North Koreans and finish discussions on the joint team and will compete in the tournament… We have yet to finalize how we should operate this unified team. We'll first join hands with North Koreans in the team event, but we can also compete together in individual events as Team Korea," a KJA official was quoted as saying by the Yonhap news agency. The 11th East Asian Judo Championships will take place on June 8-10 in the Mongolian capital of Ulaanbaatar. The two Koreas have already competed as one team this year during the Pyeongchang Winter Olympics. They formed a joint women's ice hockey team. 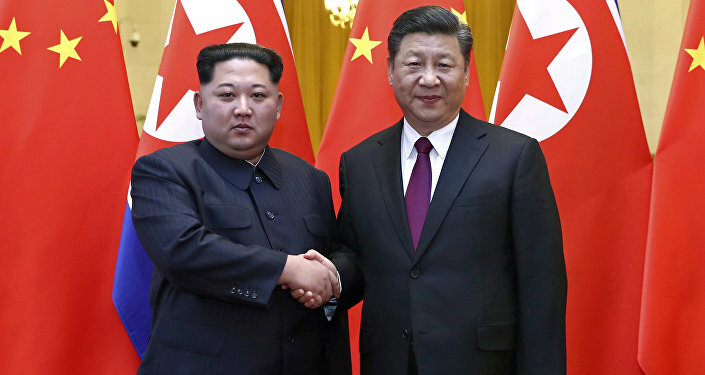 Such step came as part of a thaw in relations between the two countries, following North Korean leader Kim Jong Un's decision in early January to initiate talks with Seoul to negotiate the sending of a team of North Korean athletes to the Olympic Games.